For the last day of our week-long open house, we are bringing back 20% off storewide! If there was something you missed, now is your chance to get it at 20% off... stop by and see us on this beautiful Saturday! 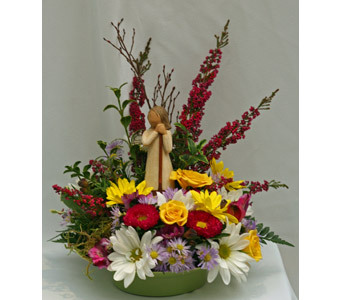 Congratulations Elaine Taaffe, the winner of Friday's fresh arrangement! Friday's open house special: 40% off all ornaments! Come on down and find the perfect gift for your secret santa, or the perfect accent for your tree. Congratulations to Christy Donham, who won Thursday's fresh arrangement drawing. Stop by and enter to win today's arrangement! Tonight is Ladies Night at the Posie Shoppe! Great food and drink, fun and 20% off storewide. Come on down and join us from 6 to 8 pm! We're so excited that we're starting early... Thursday's surprise special is 20% off storewide! Congrats Julie Waibel! 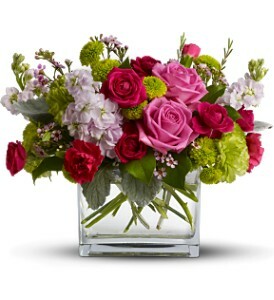 You are the winner of our Wednesday drawing for a fresh arrangement! Wednesday's surprise special is 40% off all fragrance lamps. If you haven't seen these in action, stop by and check them out! All the fragrance of a candle without the flame. Tuesday's open house special: 40% off all fall decor. The perfect time to deck your halls for Thanksgiving with some gorgeous fall leaves, permanent flowers and fall accents! 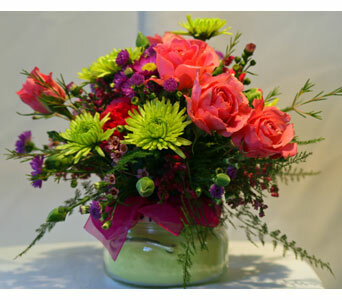 Congratulations to Phyllis Burge for winning Monday's drawing for a fresh arrangement! She will be enjoying a vase of beautiful hybrid lilies today.